The initial public offering of Embassy Office Parks REIT, a real estate investment trust formed by Bengaluru developer Embassy Group and private equity firm Blackstone Group, was covered more than two times on the third and final day of the issue on Wednesday. 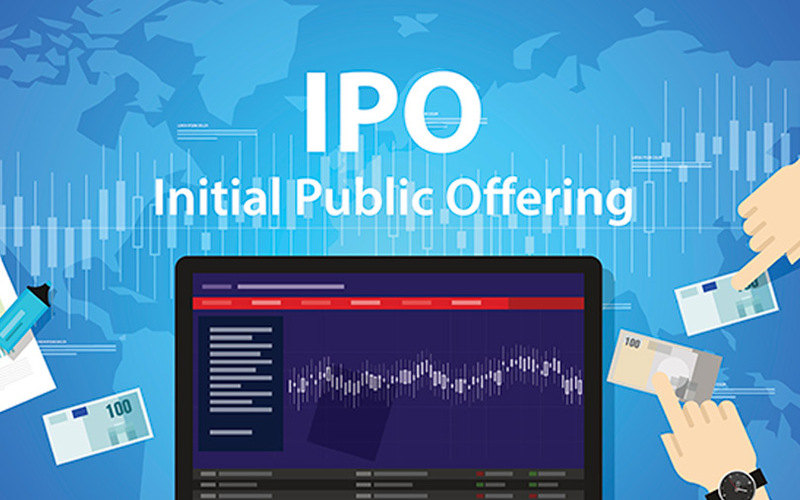 The public offering of 71.26 million units was subscribed 2.57 times after receiving bids for 183.5 million units at the end of bidding, stock-exchange data showed. The quota for institutional investors was covered more than twice while the portion set aside for other investors, including corporate houses and non-retail individual investors, was subscribed more than thrice. The issue was covered about 20% on the first day on Monday and neared the halfway mark on the second day. The issue is India’s first public offering of an REIT, investment companies that own, operate or finance income-producing real estate assets. The Embassy REIT is being seen as path-breaking as it could set the stage for other developers to tap into the public markets to raise capital.